NewEgg.com has a bargain deal on these Fuji Labs FJ-IPOD-E3220 Pro Stereo Silicon Acoustic Earbuds – Silver for only $11.99 w/ Free Shipping. This is an exclusive offer from NewEgg! eWatches.com has a cool Halloween sale for this Glam Rock Women’s Miami Beach White Watch GK1001 for only $75.00 w/ Free Shipping. $4.99 Halloween Movies at Amazon Instant Video! 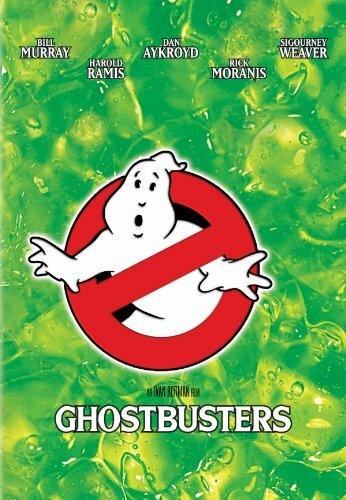 Check out all the titles from this Amazon.com $4.99 Halloween Movies at Amazon Instant Video! 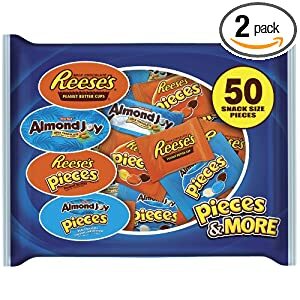 Buy.com has another great deal here. This SUBJEKT TNT Headphones + Mic – Skull Print for only $29.99 w/ Free Shipping. This is an exclusive deal from Buy.com! Buy.com has a tech sale on this Genius SlimStar 8000 Wireless Keyboard & Mouse Desktop Combo for only $18.99 w/ Free Shipping. 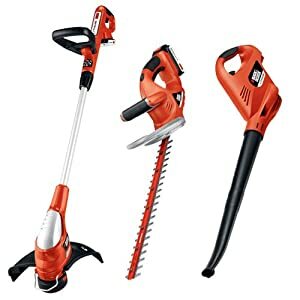 Amazon.com has a great deal for this Black & Decker LC3K220 20-Volt Lithium Ion Cordless Electric Lawncare Center for only $173.00 w/ Free Shipping! Buy.com has a bargain for this Black Diamond Hoop Earrings 1/10 Carat (ctw) in Sterling Silver for only $69.99 w/ Free Shipping. 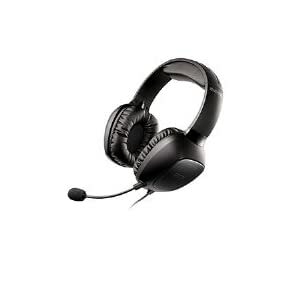 Amazon.com has a nice sale on this Creative Sound Blaster Tactic 3D Sigma USB Gaming H eadset for only $39.99 w/ Free Shipping. Walmart has this great deal on this Bissell PowerForce Turbo Bagless Upright Vacuum for only $59.94 w/ Free shipping to store. Walmart has another great deal to help you get ready to spook on Halloween! Get this 24-Piece Light-Up Halloween Tombstone Set for only $3 + shipping. Walmart is helping you get ready for Halloween with an awesome deal on this 6′ Tall Airblown Halloween Inflatable Reaper Carriage with Horse for only $59.99 w/ Free Shipping to store. 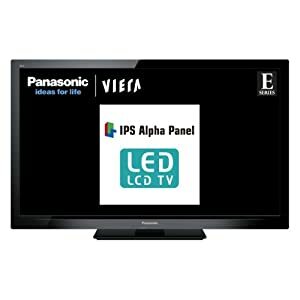 Buy.com has a fantastic deal on this LG Infinia 50PZ750 50″ 3D Plasma HDTV 1080p 600Hz SmartTV THX with 2 Pair AGS250 Glasses for only $949.99 w/ Free Shipping! You will not find a bundle pack for this great of a price anywhere else! Buy.com has a deal for this Miccus ChargeBlock for iPhone /iPod: Small, iPhone Battery Charger for only $21.99 w/ Free Shipping. Walmart.com has a nice sale for this Acer Gray 15.6″ Aspire AS5349-2481 for only $299.98 w/ Free Shipping to store! This is an exclusive deal from Walmart! 40% Off Men’s and Women’s Slippers! Amazon.com has a daily deal for 40% Off Men’s and Women’s Slippers! This is exclusive to Amazon! Buy.com has a cool bargain on this Calvin Klein Kalalis K0213402 Women’s Quartz Watch for only $169.00 w/ Free Shipping! 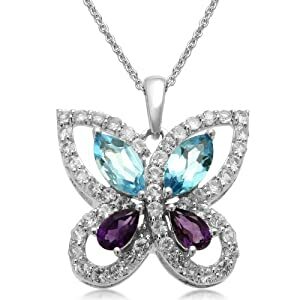 Amazon.com has a nice deal for this Sterling Silver and Marquise Blue Topaz Butterfly Pendant, 18″ for only $65.99 w/ Free Shipping! This is an exclusive deal from Amazon! 30% Off Spider-man: The Edge of Time For Every System! Amazon.com has a great daily deal for 30% Off Spider-man: The Edge of Time For Every System! 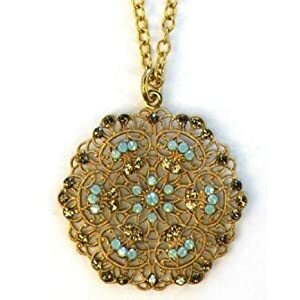 Amazon.com is selling this Catherine Popesco 14K Gold Plated Necklace with Pacific Opal and Light Colorado Topaz Swarovski Crystal Filigree Medallion Pendant for only $48.99 w/ Free Shipping. 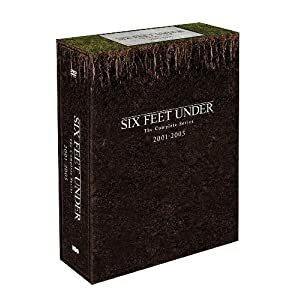 Another great exclusive from Amazon! 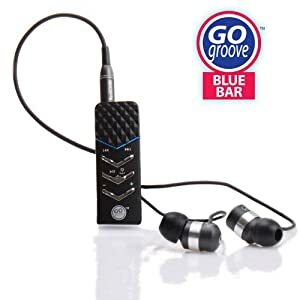 Amazon.com has a nice sale on this GOgroove BlueBar Clip-On Bluetooth Headset Receiver for A2DP Enabled Smartphones for only $24.99 w/ Free Shipping. 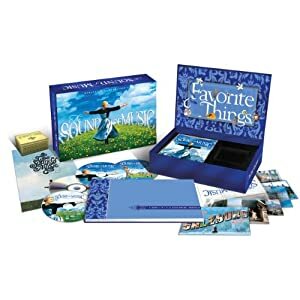 Amazon.com has a cool sale for this The Sound of Music (45th Anniversary Blu-ray/DVD Combo Limited Edition) for only $32.99 w/ Free Shipping. Walmart.com has a bargain for this Sport-Brella XL, Woodland Camo for only $79 w/ Free Shipping to store. 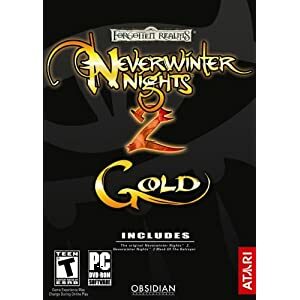 Amazon.com has a sweet sale on this Neverwinter Nights 2 Gold for only $18.99 w/ Free Shipping if y ou spend $25! 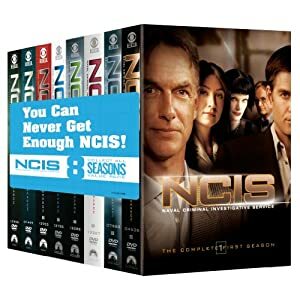 Amazon.com has a nice sale on this NCIS: Seasons 1-8 for only $127.99 w/ Free Shipping! This is an exclusive sale from Amazon! Walmart.com has a good deal on this Philips Sonicare Essence 5200 Breast Cancer Electric Tooth brush for only $59 w/ Free Shipping to Store. eWatches.com has a superb deal for a couple more hours for this Men’s Traction Silver Dial White Silicone Watch for only $45.00 w/ Free Shipping. 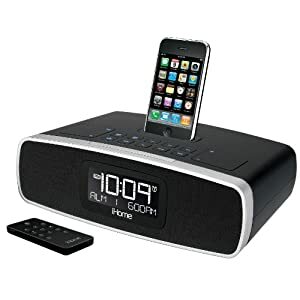 Amazon.com has a nice sale on this iHome iP92BZ Dual-Alarm Clock Radio for your iPhone/iPod with AM/FM Presets (Black) for only $64.99 w/ Free Shipping! Buy.com has a sweet sale for this Klipsch Quintet Satellite Bookshelf Speakers – Pair (High Gloss Black) for only $99.99 w/ Free Shipping! 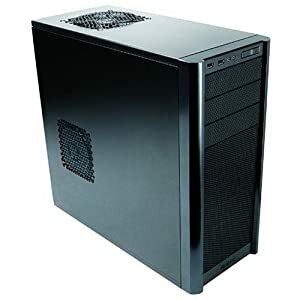 Amazon.com has a tech bargain with this Antec Three Hundred Gaming Case External 3 X 5.25; Internal 6 X 3.5 2*Usb2.0 for only $44.99 w/ Free Shipping! 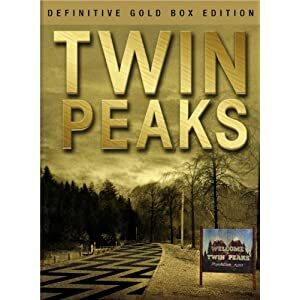 Amazon.com has a nice sale for this Twin Peaks: The Complete Series (The Definitive Gold Box Edition) (1990) for only $34.99 w/ Free Shipping. NewEgg.com has a bargain on this Sennheiser – Professional DJ styled – Hi-Fi Stereo Headphones (HD 201) with $8 off w/ promo code EMCJKKC27, ends 10/10 ! This is an exclusive deal from NewEgg!